View Group Gallery to add a picture. He is not alone, he is a giant! 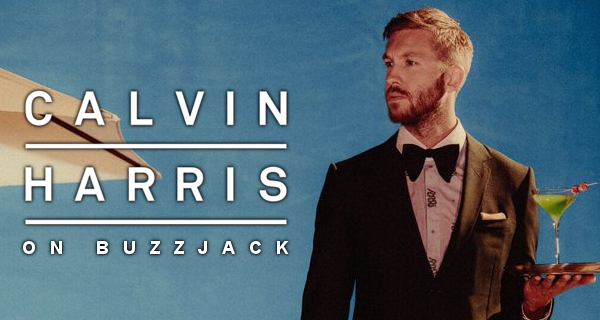 Come and discuss The BRITs Producer of the Year Calvin Harris. Have you seen Calvin live? Calvin Harris feat. Jessie Reyez - "Hard to Love"